And it is spacious, full of light and positive vibrations. 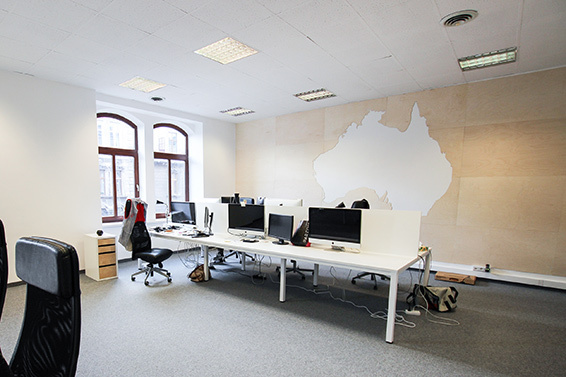 There are huge rooms for the developers where all the code magic is woven, a chill out room that could compete with the greenest meadow, and Australian accents here and there to remind us about our roots. 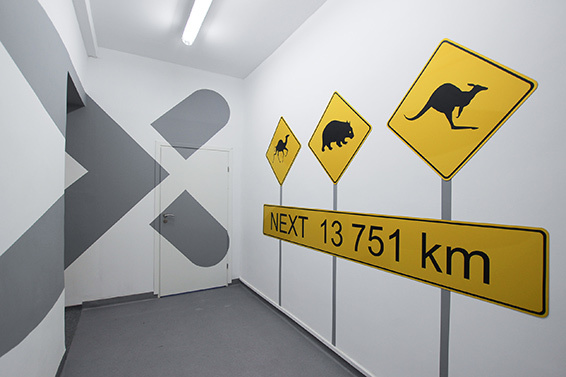 There are also tricky marks on the walls which can only be seen when looking from the right direction – so cool it would be unforgivable not to mention. …had taken almost 2 months, a bit longer than we previously planned… but hey, perfection comes at a cost, doesn’t it? We believe it is worth it to spend the extra resources, time and patience, because there is always only one first grand opening, only one first presentation, only one first impression. And it does not matter if it is a website we craft, or an office we renovate – the ultimate quality must always be top notch. We think this extra time was spent justly… and the effect, well, have a look for yourself. Some places started to grow their spirit once people came in and began to fill the space with their voices, passions and dreams. “The beginning was tough, however, after Dave’s Techcrunch post (our 15 minutes of fame :P, we didn’t know it would last much longer), project orders start to pour in and many interesting clients knocked on “our virtual doors” asking for help, as well as many highly skilled developers were added to our team and helped with the rapidly increasing number of projects. Among them were people who are now leaders and legendary heroes – Wojtek, Tine, and Lubos to mention few. Our team grew into a large family of people who enjoy the work they are doing and they do that work with passion and love. 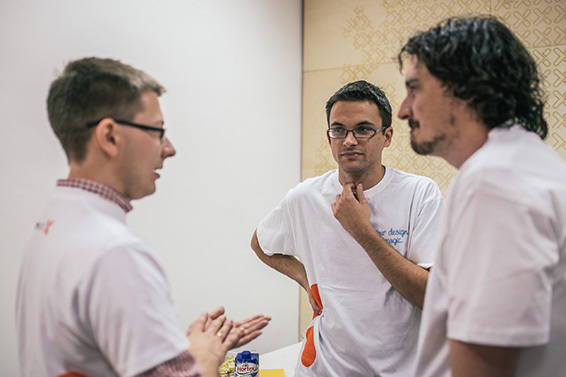 “From today’s point of view, when I think about XHTMLized in Poland a few years ago — it was just like me: confused and a little bit unorganised. Metaphorically speaking, it was like learning how to walk, just like a child. 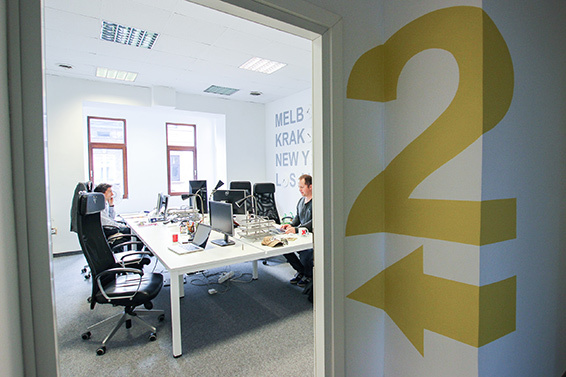 But through all these years, there were people who helped us to grow: people who have worked with us, and the people who work in Kraków’s office right now. There is a lot of history among us. Thanks to the people who work here, I have learnt all I know. Thanks to them I really enjoy working in this company; I like coming to the office every morning, and somehow they became my family. Projects and clients come and go, but we stay, with each day becoming smarter, more experienced and closer to each other. 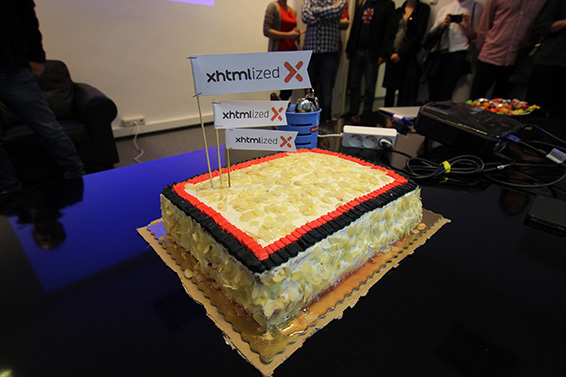 “November 2014 marks a huge milestone in XHTMLized’s history. 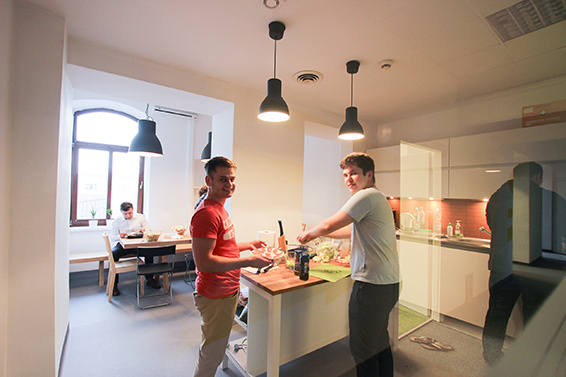 We have been progressing steadily — starting from working remotely, moving to doing occasional meetups and establishing the first office, finally reaching the stage where we are right now. We have experimented with various business models and tools, always trying to stay ahead of the market. But it is only thanks to relentless and consistent efforts of all the superheroes at XHTMLized that we can now call this place a new home. It was truly a team effort and I thank everyone for that. “First of all, I need to say a big thank you to the whole team. That event, this new age that we are starting right now, is only because of their hard work. They made this growth possible. They are all a part of this awesome success. 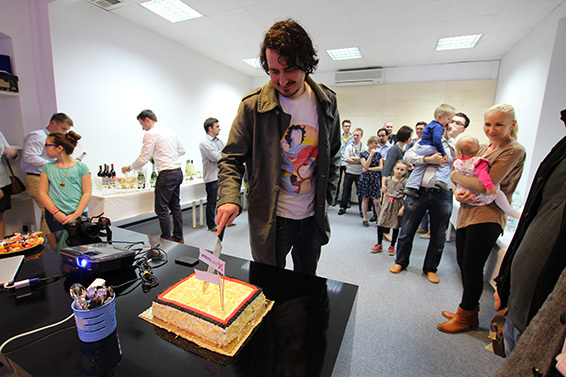 The story started 10 years ago when Dave and Stano started the journey and got amazing support from developers, producers, engagers, and QA. Guys – you are the superheroes. The new office is showing everything that is in our DNA. It is the place that we created for us, where we can get creative. There is a lot of space not only for working, but for organising events. 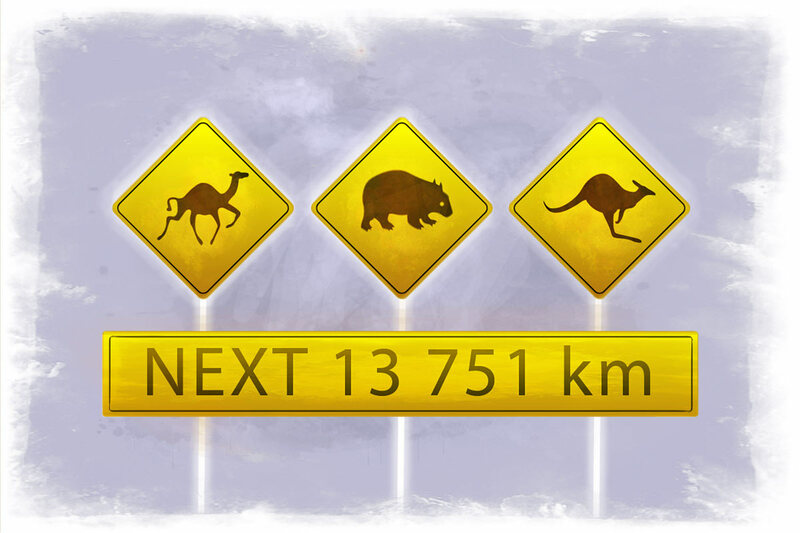 It is a small piece of Australia in the middle of Krakow. It is place that we fell in-love with at first sight. It would be inappropriate to say we are looking forward to this kind of event again, especially when the paint on the walls may still be wet here and there, when some of the desks still remain empty, waiting for new superheroes of code to occupy them. But what we are surely looking forward to is meeting once again in this noble company, aspiring to greater heights, expanded with new happy faces.